This week was a very celebratory one, since it was not only my birthday, but also Thanksgiving! Knowing I’d be having a stressful weekend because of a freelance project I’ll have to finish by the end of the month, I decided to perk up my week with some fun activities – including finally seeing The Book Of Mormon (which I highly recommend seeing if you’re into Broadway shows), the highly anticipated Angel Haze concert, then of course my first traditional family Thanksgiving in the U.S., and visiting the Museum Of Feelings, which I ended up enjoying much more than I’d expected. Or maybe it was because I didn’t really know what to expect that I left it feeling so mesmerized. 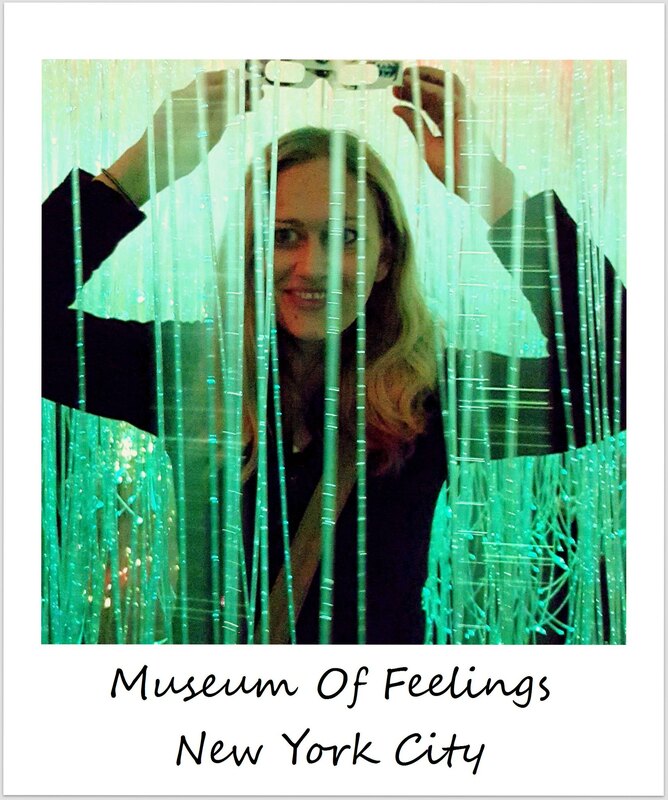 I will write in more detail about all the fun things that made this week great in my monthly round-up, and it’d be impossible to pick a favorite, but I wanted to highlight the Museum Of Feelings because some of you might actually be in New York in the next couple of weeks and have the chance to experience it for yourself. The museum is just a pop-up museum, open for three weeks (until 15 December), it’s free, and it aims to trigger our emotions and feelings through scents, colors and sounds. 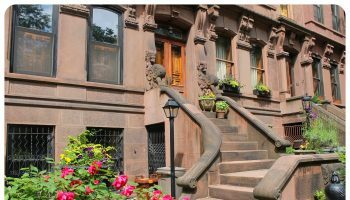 It’s hard for me to even describe what it is, but picture yourself walking through a number of rooms all of which have a different focus – there is a kaleidoscope, a jungle of green LED vines, or a glowing pink room with cushy carpet and vanilla lavender scent. Open up to an emotional journey, use your eyes, ears, fingers, imagination, soul and nose. Feel your way through every moment. Twist your inner muse to ‘on’. Be brave, beautiful, colorful, vulnerable. Turn your emotions into art. Isn’t that beautiful? If you go, you might see me there – I think I’ll have to experience it again before it closes its doors again. It looks so fun! Too bad it’s only there for three weeks. I was hoping to visit when I got back to New York in January. I love offbeat museums.